Juniperus scopulorum Skyrocket (also known as Juniper Sky Rocket, Blue Arrow or the Rocky Mountain Juniper) is an ornamental upright juniper conifer tree, popular for its evergreen steel blue foliage and elegant column shape. 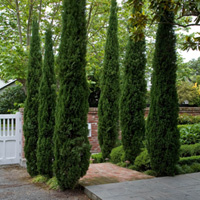 The needles are pressed close against the branches, giving vertically held, coarse looking sprays. 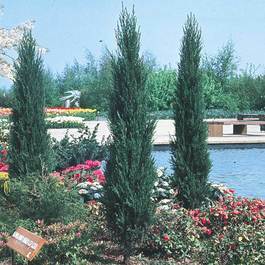 It is the narrowest, most 'pencil like' of all columnar conifers, making it very useful for landscaping or as a screening tree in small town or city gardens. It is easy to grow and likes most soil types, it prefers full sun and does not tolerate soggy ground. Ultimate height 3m and spread 60cm. 9cm pot grown plants supplied. 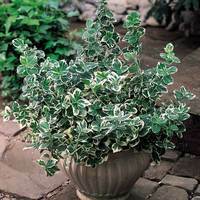 Will grow in almost any well drained soil, preferably in full sun or partial shaded areas. Remove the container and plant to a little above the previous soil level. Most varieties will make fresh roots close to the surface. 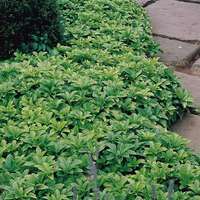 When planting you should add plenty of peat or compost to help facilitate new growth. 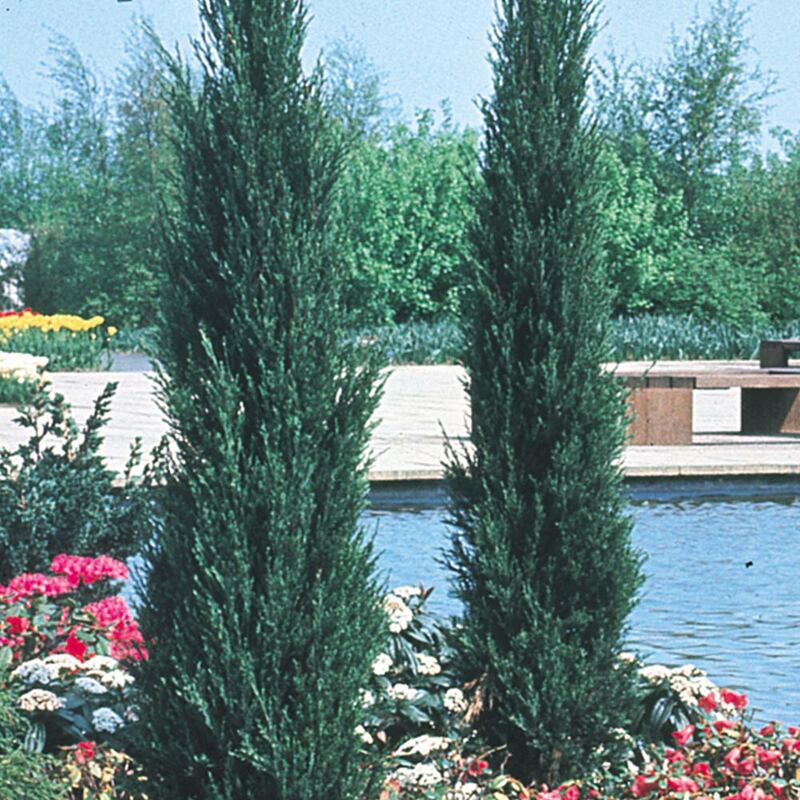 Do not let them dry out in the first couple of years and avoid planting in very exposed, windy locations. 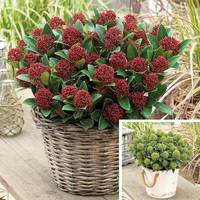 Can also be planted in tubs, rockeries or borders.